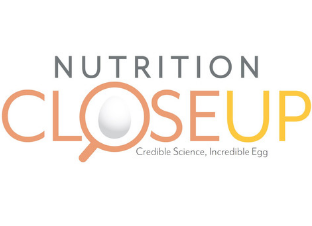 Check out the latest issue of Nutrition Close-Up! 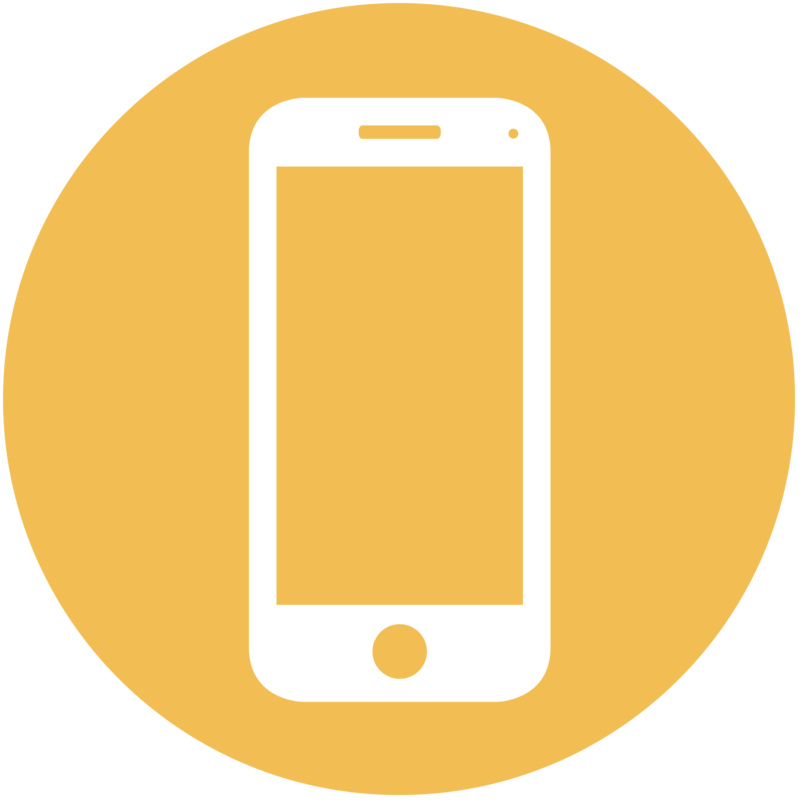 The Nutrition Close-Up is a quarterly publication that shares new perspectives in health and nutrition by featuring articles written by top experts in the field. The nutrient package of eggs can play a role in weight management, muscle strength, healthy pregnancy, brain function, eye health and more. 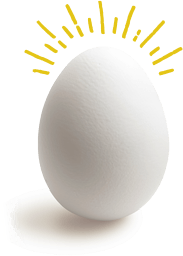 Learn More About The Egg. See ENC at these upcoming events. 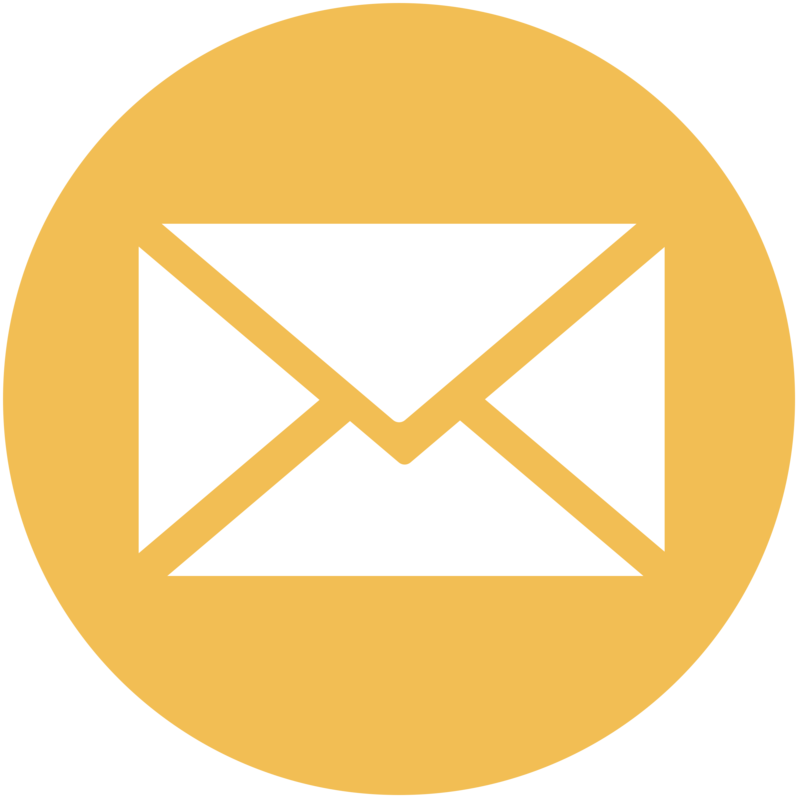 Sign up to subscribe to our newsletters and blog to receive the latest news on eggs and health.